A hiker moves along the ridgeline just below the summit of Peak One (12,805 feet) at sunrise. Peak One is the first major climb of the Tenmile Traverse, a 14.5-mile trek on high-alpine terrain between Frisco and Breckenridge, and one of the most difficult (yet easy-to-access) routes in Summit County. Ask just about anyone who’s spent time in Frisco and chances are good they’ve been to — or at least heard of — Mount Royal. The 10,494-foot false summit en route to Peak 1 (12,933 feet) is one of the most popular hikes in Summit County, with stunning views of Lake Dillon, the nearby Gore Range and Interstate 70 as it winds through Tenmile Canyon to Copper Mountain. The route seems easy enough on paper: 1.2 miles one-way from a trailhead located literally steps from Main Street Frisco. You can even rock climb up 20 pitches to the crest of the craggy “summit,” which looms over downtown Frisco like Pride Rock. Ask just about anyone who’s actually been on the Mount Royal summer hiking trail, though, and chances are good they’ll tell you it’s harder than it looks. Much harder, and the U.S. Forest Service agrees, giving the route a “more difficult” rating thanks to a steep, dusty, slippery trail that gains 1,372 feet in those short 1.2 miles. That’s more elevation change than most of Texas has in hours of driving. Charles Pitman of Summit County Rescue Group suggests a simple list of 10 items to bring in your pack anytime — literally, anytime — you hit the trail. Add loose rock, steep pitches and a dizzying starting elevation of 9,122 feet on Main Street, and it’s understandable how hikers occasionally get lost or turned around on the trail. 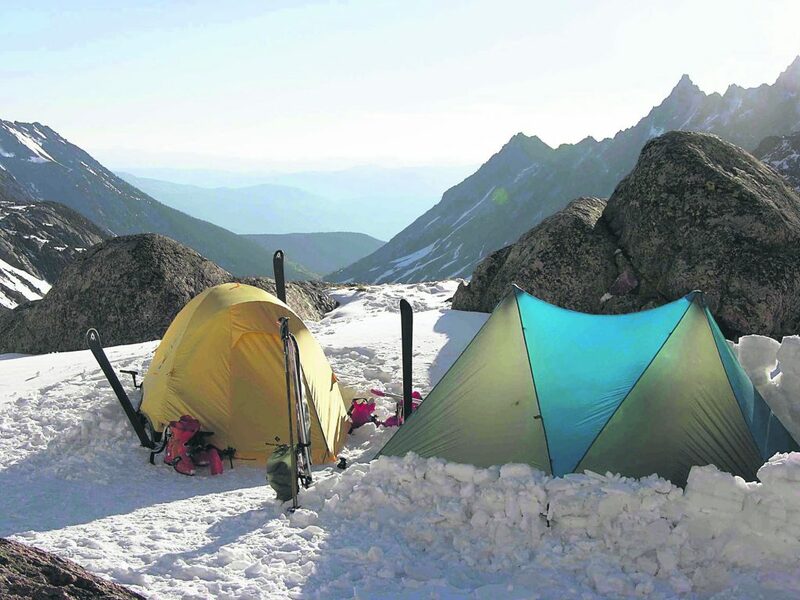 In extreme cases, like an injured rock climber in June 2017 on the multi-pitch Royal Flush route, the Summit County Rescue Group needs to step in. Take it from the experts: Mount Royal is no joke. 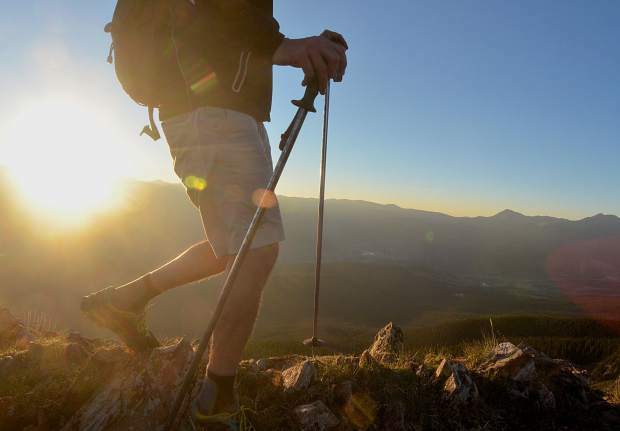 Hiking in Summit County shares plenty of similarities with hiking anywhere else across the world, but this area’s combination of extreme altitude, rapidly changing conditions and steep, rocky routes makes local hiking trails trickier than an afternoon stroll through the park. To help you plan for a day trip in Summit County, from 1.2 miles at Mount Royal to 14.5 miles along the Tenmile Range Traverse, the Summit Daily sports desk spoke with local Forest Service experts about food, water, weather, altitude and everything else you need to fall in love with the Rocky Mountains by foot. The first few steps of any hiking trip are made in your living room. Rick Hague, a volunteer ranger with the Dillon Ranger District office in Silverthorne, says planning and preparation are musts for a hike of any length. That means reading up on distances, elevation gain, type of terrain and trailhead access, along with a topographic map of the area if you have one. If you don’t know how to read a map, there’s not better time than now to learn. A topo map for all of Summit County, titled “Trails Illustrated” from National Geographic, is available at local outdoor shops like Wilderness Sports in Dillon and Alpine Sports in Breckenridge. If you don’t want to spend cash, see the Summit Daily’s online catalog of hiking guides, while Hague recommends visiting DillonRangerDistrict.com for a complete list of every Forest Service trail in the county with basic info and maps. Along with unanswerable questions — i.e. “What is the best trail to see a bear?” — Hague said folks often ask him about the best trails in the area. It seems straightforward, but the definition of “best trail” depends on whom you’ll be hiking with. Are kids coming? Try something mellow and flat, such as the Rainbow Lake trail system in Frisco. Do you want adventure? Try your lungs on Quandary Peak, Breck’s hometown 14er at 14,265 feet. Chasing waterfalls and wildflowers? Visit Lower Cataract Lake and Upper Cataract Lake in the rugged Eagles Nest Wilderness. Water and food are essentials, duh. But how much to bring? In general, experts with SectionHiker.com recommend drinking one liter of water for every two hours on the trail. It never hurts to overestimate, especially if you have an easy-to-access hydration bladder, so be sure to have enough for your entire journey. This holds true from summer to winter, hot to cold. Food follows the same general rule. Bring enough to eat a little something every hour or so, with one larger meal for extended hikes like 14ers. Nuts, trail mix, protein bars, PBJ sandwiches, dried fruit and even a candy bar or two are best — just leave the five-course spread at home. Like backcountry skiing, the earlier you leave the trailhead, the better your trek will be when summer hiking in Summit County. Why? The conditions: weather tends to turn sour after noon. But just because you leave early doesn’t mean you should bring minimal gear. At the least, bring the 10 essentials of hiking (see sidebar), including rain gear, extra layers and a headlamp, just in case. “People think you don’t get hypothermia in the summertime, but when you start on a hike at 70 degrees and get hot, get sweaty and get perspiration, and then the temperature drops to 50 degrees and the wind comes out, we have a whole different situation,” Pitman said. … because if you don’t like it now, just wait 15 minutes and it will change. The folk wisdom is a truism in Summit County, where a mix of cool temperatures, towering mountains and low valleys lead to rapidly changing conditions. July and August are known for almost daily afternoon showers, while September and October can turn from warm to frigid with little warning. Even though it might be overcast, or even raining and snowing, the High Country sun is killer. 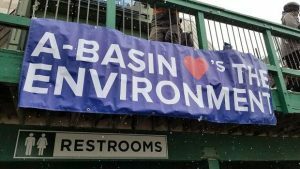 “People don’t realize that even when it looks cloudy, the UV rays are more intense at 9,000 or 10,000 feet,” said Mike Connolly, executive director for Friends of the Dillon Ranger District. He adds sunscreen to the list of 10 essentials every hiker needs. Along with championing the 10 essentials, the nonprofit also operates the Ranger Patrol program. This volunteer service puts more than 70 people out on the trails every summer to answer questions, give info about trails, suggest routes, and be the “eyes and ears for the Forest Service” in the field. You’ve heard the old saying, “Take only photos, leave only footprints,” but it’s more than a catchy bumper sticker — it’s a way of life in the outdoors. From water bottles to candy wrappers to dog poop, be sure that everything you brought on the trail leaves in your pack. This story was originally published July 2017, and is regularly vetted for accuracy.